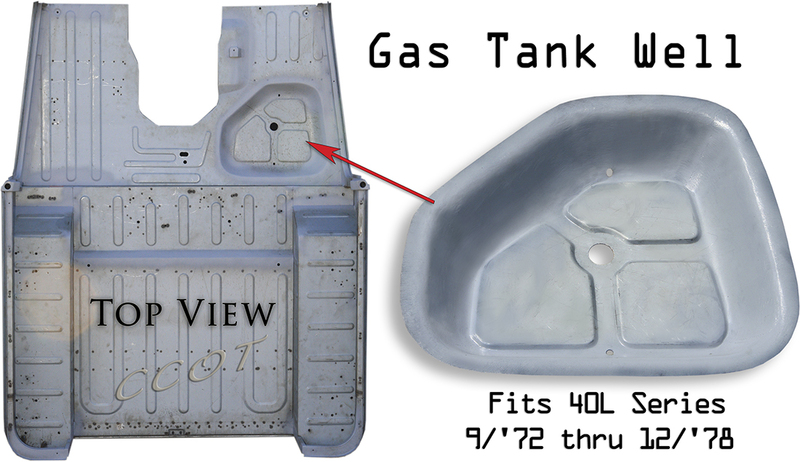 CCOT's FJ40 Body Panels are made to factory specifications. 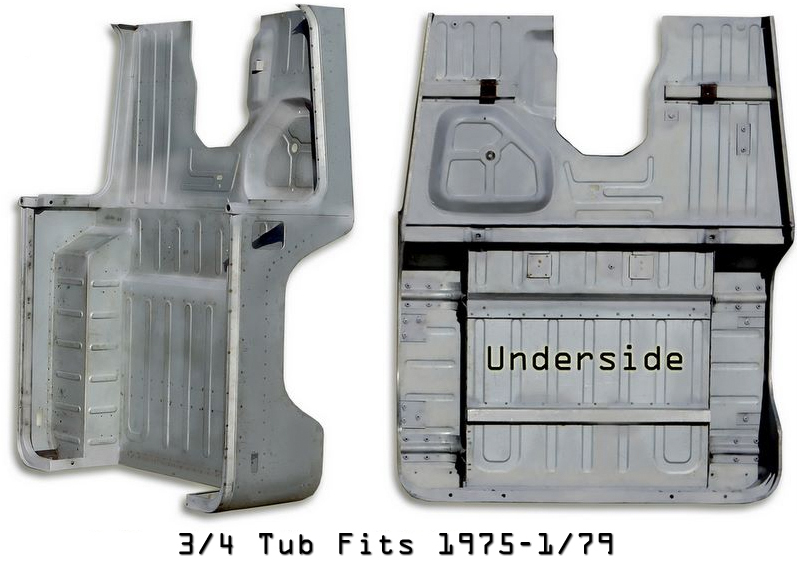 CCOT’s Body Panel Jigs have been used to stamp panels for over 15 years, and have produced accurate panels to rebuild thousands of FJ40s. During this period, hundreds of "time proven" adjustments have been made to CCOT's jigs. Installation flanges have been added to panels (exclusively) by CCOT to aid in their accurate fit and ease of installation. 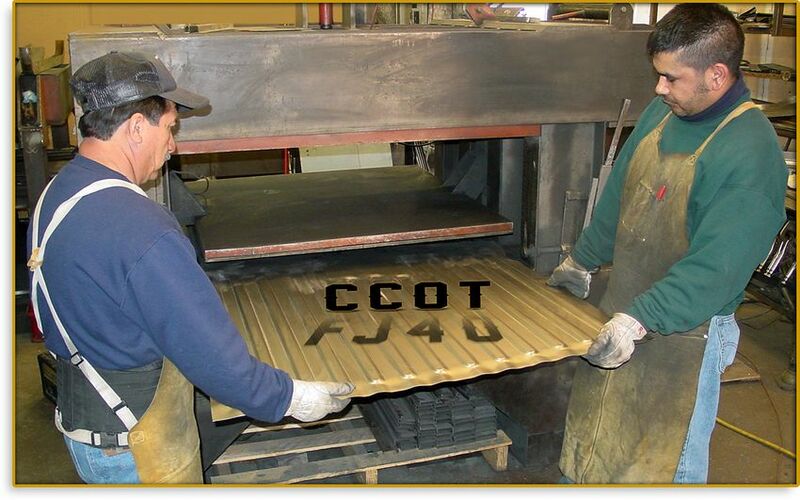 These refined panel improvements significantly reduce panel installation time and cost. 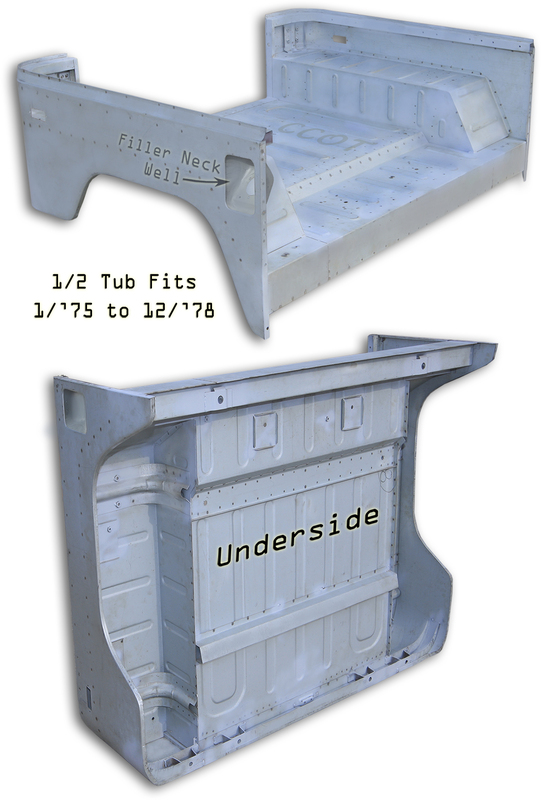 CCOT's "time proven" panels are the strongest, highest grade replacement body panels sold. "STEEL MAKES A REAL FJ40." 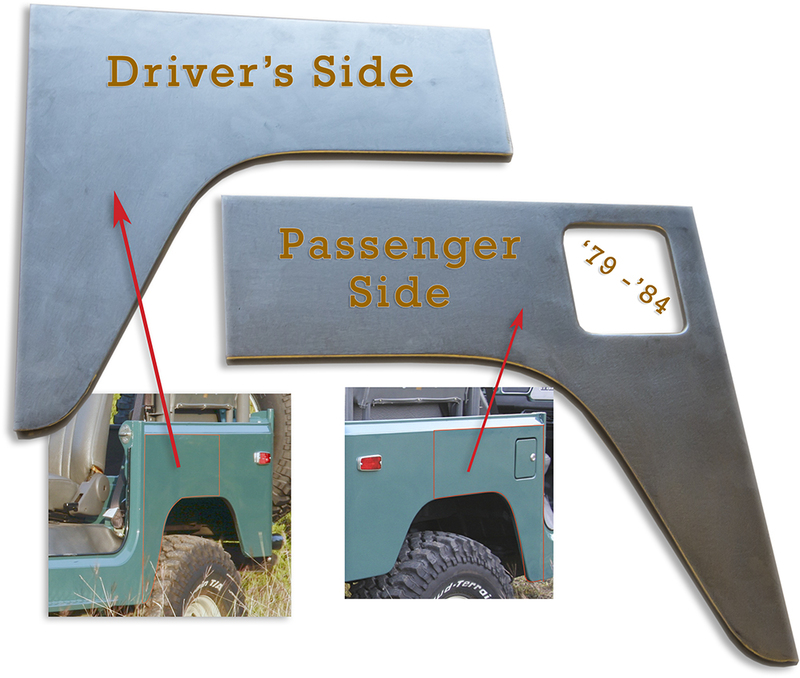 "Die-Stamped" Steel makes an "Original" FJ40. 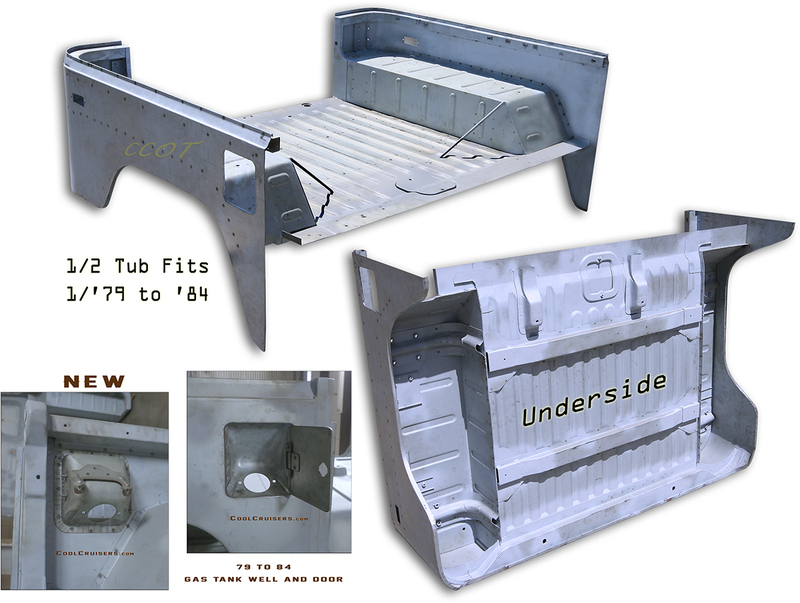 Uphold the FJ40 Look, Feel and Heritage ~ Restore with STEEL ~ Keep it Original and Be Proud of your Restoration! 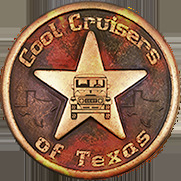 Market fact ~ Clean FJ40s with original steel bodies have a market value 2 to 3 times higher than FJ40s with fiberglass or aluminum bodies. 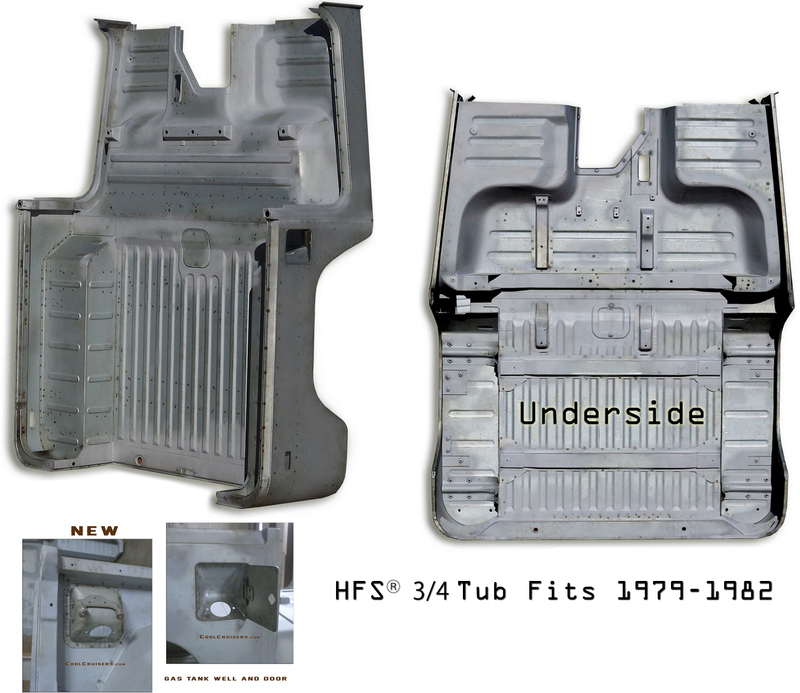 Though installation cost is similar, it's the original "Die-Stamped" steel body panels with original body lines & ribs that add value and retain that genuine FJ40 LOOK. "CCOT Body Panels are the Highest Quality Made." CCOT ~ Panels are the Best ~ No other panels compare.